After graduated from Middle East Technical University, Department of Statistics in 1996, for 20 years Ersegun Kocoglu worked in various fields; mainly marketing, product management, CRM, channel development and business development along with his primary focus on financial services. He has worked for several sectors and accomplished several projects in different industries for companies like Turkcell, AvivaSA, AKSA Enerji and various large banks such as Yapi Kredi. Participating in projects like Turkey’s first online credit and banking loyalty program, Worldcard and Turkcell Mobile Payment, Ersegun Kocoglu has an Executive MBA degree from Ozyegin University. 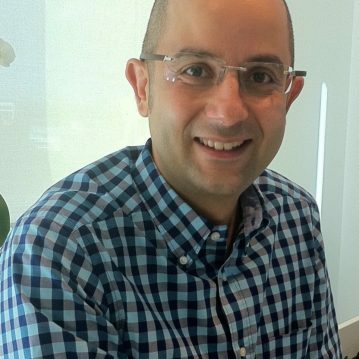 Ersegun Kocoglu is the CEO and Founder of Market Me! Marketing Consultancy Company and works as International Partner at eBrandValue Inc.